ARE YOU LOOKING FOR A TAXI? 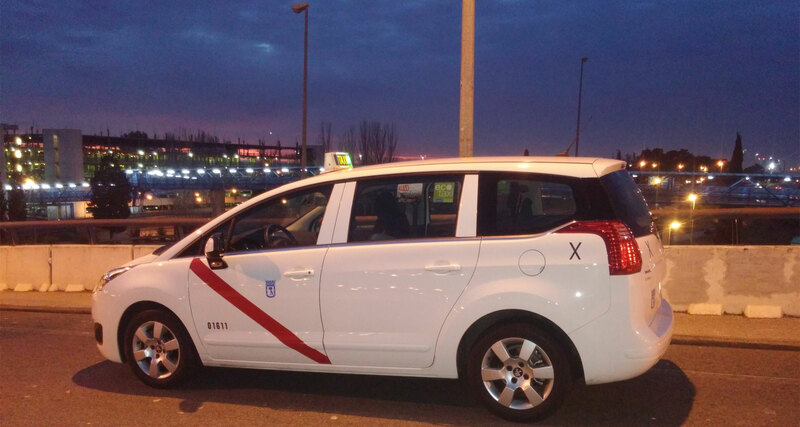 Airport Taxi Madrid is a company with over 30 years experience driving Taxis. Our experience like taxi drivers allows us to offer services of efficiency, speed, with personalized and friendly deal to our customers. Our taxi service to any destination in Madrid are carried out looking for the SHORTEST ROUTES and making our transport services economics, faster and without delays..
A significant date? Need punctuality? Book your taxi Madrid and prevent last minute surprises in your travel. An important event? Prepare moving all the assistants with our taxi service for events in Madrid. Our taxis will take you to any national place. Travel from Madrid to any city in Spain without delay. Consultation for national travels. 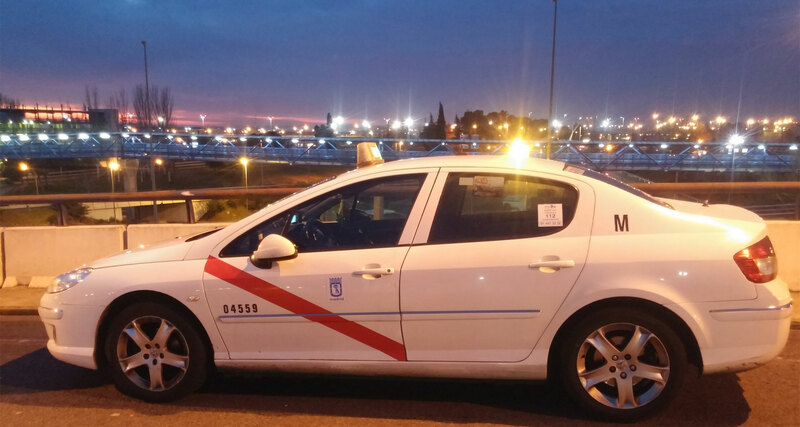 All our vehicles are official cabs belonging to the Madrid City Council taxi fleet. Pick-up / drop off transfers to and from Barajas International Airport. Credit cards available for payment. Routes to any nationwide and international destinations – upon previous request of minimum 12 hours.